Using more than one language in a single film can accomplish many things, including illustrating how interconnected we all are, no matter where on the globe we may be or to what culture or cultures we may belong. Each of the following films uses two or more languages. Whether by creating authenticity, enhancing atmosphere, or showing how "small" and interdependent the world is, which movie uses the changing languages to best effect? After voting, please feel free to discuss here. 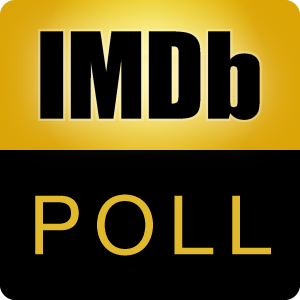 Vote in another "Multilingual Movies" poll here. Note: The list only includes films with real and not fictional languages, with at least 20,000 votes, and with at least a 7.0 rating.